The key to successful real estate deals is trust and establishing good relationships. Lily is reliable and steadfast. Her down to earth approach and outgoing personality makes real estate the right industry for her. Lily knows and loves real estate and has had experience buying and selling properties. This knowledge of the real estate industry helps her to find the right buy for her clientele. Lily was born and raised in Brooklyn, New York. She is someone who really understands the real estate market. She also is fluent in Spanish. Lily brings many assets to her real estate career formerly from Corcoran Real Estate and a distinguished background that includes 20 years in Health Care Management. In this environment she has shown she can work under pressure and provide services that people need. The transition to real estate was natural. She is also a philanthropist that has donated to various charitable organizations. 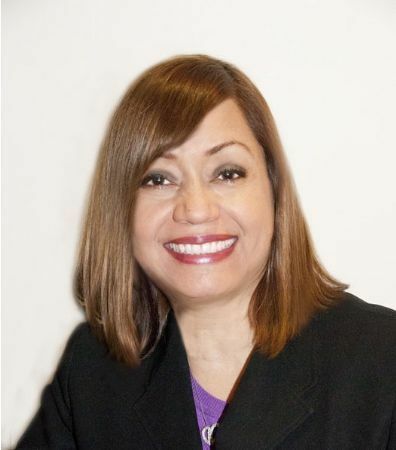 Lily P. Robles is the name that you can trust for all your real estate needs. She works with you and your interests as well as your budget.